I need the Holy Spirit to interpret what I want. What’s God’s will for your life? We may know some details, but I am confident that there is so much more we are ignorant of. What is God’s will for you today? 5 years from now? or even 40 years from now? Many people say they want the Holy Spirit, but the Truth is that they already HAVE the Holy Spirit. Yes the Spirit of God gives us gifts, new tongues, breakthrough revelations, and electrifying surges of jumping around the church (lol)… but what we must realize is that God is already in us whether He manifests in this way or not. Holy Spirit is power. His power is in being our HELPER, our counselor, our wisdom, our intercessor, and our teacher. If we really desire the overflow of God’s Holy Presence, we make ourselves ready for him. It is similar to desiring anything in this worldly realm. When we want a car, we get a license and save money for a car. When we want money, we work on a resume, skill building and go get a job. When we want a marriage, we date and build on a specific relationship. In order to prepare for God’s presence in our lives, we must remove the clutter: it’s a matter of daily surrender of things, habits, thoughts, emotions, people, etc. We cannot expect the perfect, pure and holy presence of God to work freely in or through a messy and dirty temple. Jesus told the disciples, ‘you clean the outside of the cup, but neglect to clean the insides of the cup!”. 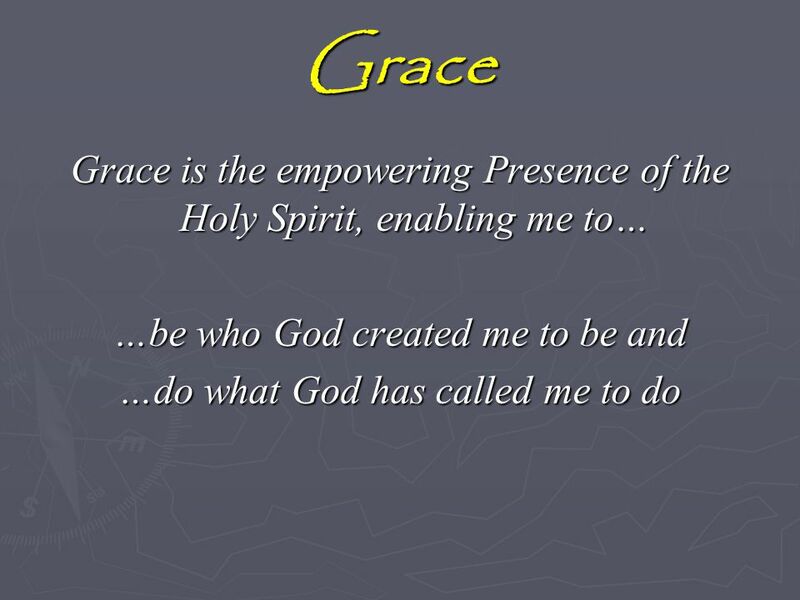 Holy Spirit is a person. The Lord Jesus speaks to God for us, but Holy Spirit speaks to us for US! He convicts us when we are wrong, and delivers us to the TRUTH which then liberates us. He empowers, coaches and enables us to walk successfully with God. The Spirit of God knows the mind of God, just as our human spirit knows our mind. The Lord helps us pray when we have no words, and can simply grunt, cry, or pant- He knows the will of God and prays according to it! We must be ready and willing to get naked before God. This is why self reflection is soooo important in a spiritual matters. Most people avoid their pains, their struggling points and their past: but these are the exact things which God needs from us. Once we come to Christ, the Lord sends us The Helper, Mr. Holy Spirit, the Homie and He never leaves nor forsakes us. But in order for Him to operate as He did with the prophets of long ago, we must set up a HOLY altar, and build an intimate relationship with Him. He cannot make Himself known, if we do not respect His presence. He cannot manifest His glorious nature, if we are distracted, corrupted by secret sin, contaminated by resentment, un-forgiveness or a prideful attitude, or if we are neglectful and undisciplined with our thoughts and spiritual habits. The Lord says if you seek me with all your heart, you shall find me. If you call out to me, I will show you mighty and great things which you do not know of. 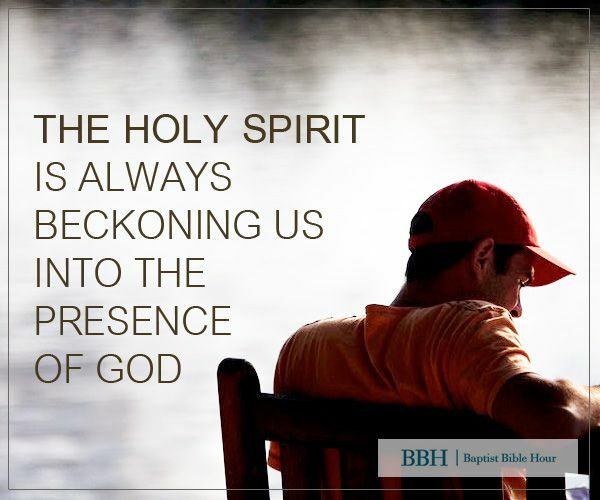 We love you Holy Spirit! Thank you for your great love, patience and dedication to us, Thank you for never forsaking us and always helping us. Thank you for comforting us, and teaching us things which we have great need of. Thank you for wisdom and strategy. Thank you for your comfort. You are the best, and there would be no life without you. I pray that you would visit those people who desire your presence and infilling, may you baptize with tongues and convict of unrighteousness. May you reveal your love, and holiness to them God. In Jesus name, Amen.